Every passing year, the network carrier service providers display new adverts to current or new customers. There are several reasons why they do so, but the main ones include more profits, greater customer engagement, and increased selling. The top carriers, as most of you know, are T-Mobile, Sprint, AT&T and Verizon in the United States. Learn today how to unlock iPhone 7 or 7 Plus permanently for any GSM carrier. What’s intriguing is that these 4 carriers are also gaining great success with locked iPhone 7 or 7 Plus. And people are going for them instead of buying directly from Apple Stores or Apple’s official website. When consumers buy from AT&T, Sprint, Verizon, T-Mobile, they get more benefits as well. Examples include free calls, WiFi, and other add-on services that are seen as a blessing in disguise. But there’s no comparing an unlocked handset. So you’d be glad to know that there is a way to unlock iPhone 7 or 7 Plus any time in the future for using with any GSM SIM or SIM provided by any other carrier. Also note that we’re talking about unlocking iPhone 7 Plus and iPhone 7 from Verizon, AT&T, Sprint or T-Mobile carrier so that you can use any network at your will on the handset. This is going to be real handy if you’re planning to sell your handset or want to switch to another carrier because of a better package. All that requires you to unlock the device first, for enabling the new owner to use the device at any time, and on any international carrier. 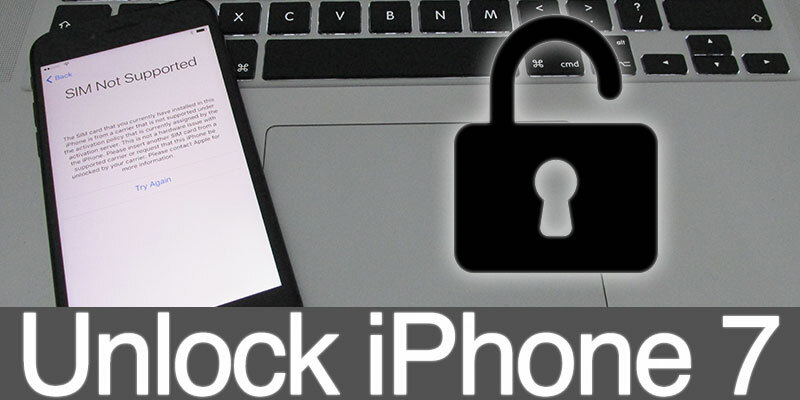 Important Note: Unlockboot recommends that buyers who are going for a used iPhone should always go for an unlocked / SIM-free iPhone. There is no need to worry because the unlocking process is verified and legal. And you won’t be cheated because you don’t have to worry about buying a stolen device. For unlocking the handset from a certain carrier, full price is needed to be paid to the carrier network company, otherwise unlocking is not possible. The unlocking service is pretty fast and quick if the steps are followed correctly and in sequence. But before anything else, you should go through the Terms & Conditions, and it’s also important to ensure that the device is compatible with the network you’re planning to switch to. In addition, you should create a full backup of your iPhone 7 or 7 Plus. 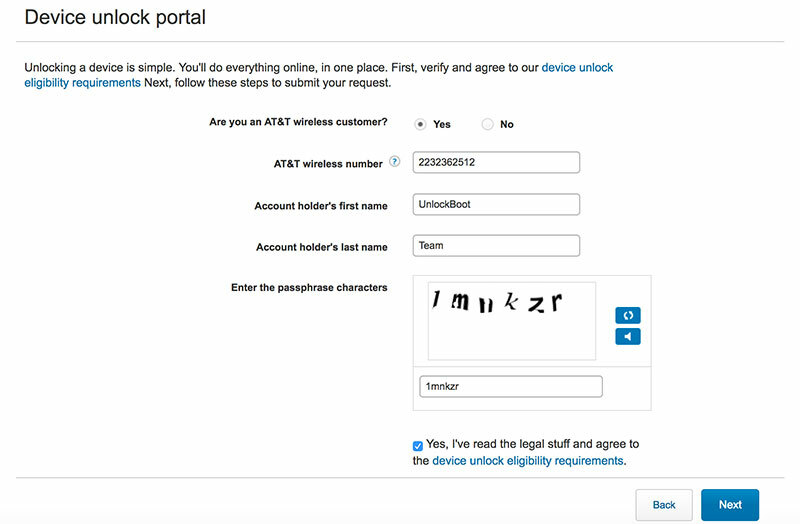 Unlock request should be sent to AT&T carrier. Follow instructions really carefully. 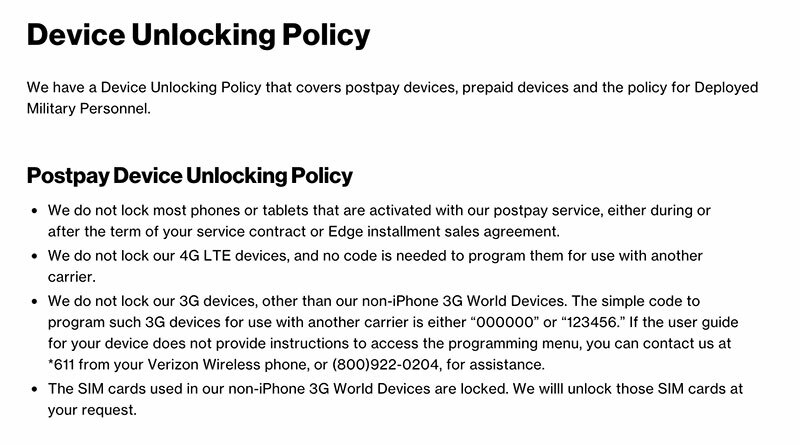 Before that, however, see that if you’re eligible for the unlock. Submit all the details and go to the next step. Once all the steps are done, the confirmation email with a reference ID will arrive. You can then the unlock status online with the request number. 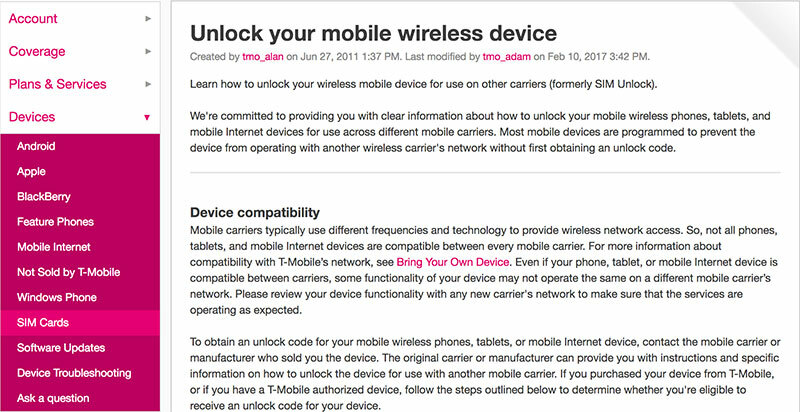 Go through the Device unlock policy of Verizon. The company does 4G and 3G unlock using different methods. For 3G, users should type “123456” or “000000” and then follow the instructions that appear. 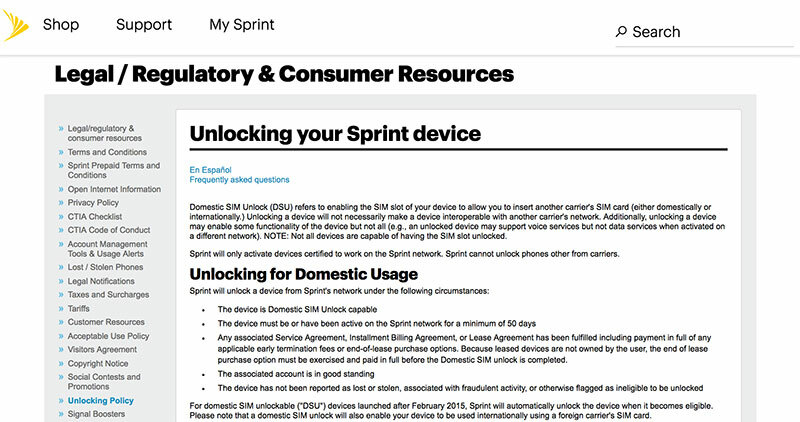 If Verizon’s automated system doesn’t help you figure out unlocking, contact their wireless phone by dialing *611. Direct customer help line number is as follows: (800)922-0204. Request for unlocking can be made at any time. This carrier service is giving great service to domestic and international customers. But if you want to switch, take full information about the unlocking process. It is good to go to Unlock Sprint iPhone 7 or 7 Plus to check full Customer Resource or dial the following numbers to get in touch with their team: 800-366-2255 / 877-877-8748. 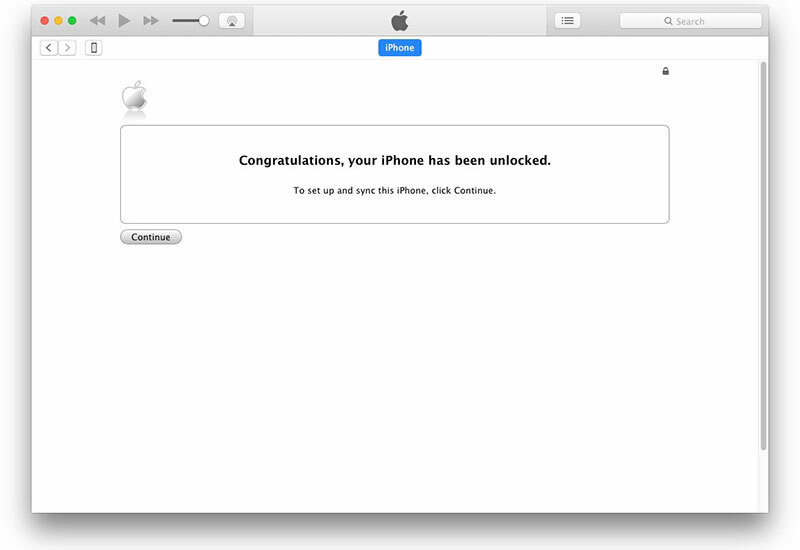 Go through all the Terms and Conditions before unlocking or switching iPhone and follow all the steps you get to know. Also, ensure that the device is eligible for the unlocking process. To check if your device was reported as lost, stolen or it’s blacklisted – follow this guide here. Then get the unlock code by contacting T-Mobile. The above are all official methods of unlocking your iPhone 7 Plus or iPhone 7. But there are times when you can’t take advantage of them. For instance, you may be out of contract, or there could be another reason that you’re deemed as ineligible. In such scenarios, consider Official iPhone 7 Unlock. This service just requires your IMEI number and carrier name to get the job done. You can get your iPhone 7 or 7 Plus SIM-free whether it’s locked on AT&T, T-Mobile, Verizon or Sprint. Prices vary according to the carrier. More information is available on this page. Excited to have your iPhone 7 or 7 Plus unlocked? Feel free to leave comments.